13230 San Bernardino Ave. Unit A.
iLAD Inc. is an innovative and customer driven 3rd Party Logistics provider specializing in warehousing and distribution services for footwear, apparel and general merchandise customers. We continually invest to provide the optimal infrastructure, select material- handling equipment, management expertise and information technology to service the needs of customers large and small. 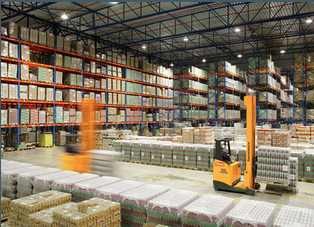 We can help you find more economic and efficient solutions to your warehousing challenges. We will provide the flexibility to react to your company's growth without your having to worry about a fixed space lease or capacity limitations related to equipment and labor resources. By outsourcing your warehousing to iLAD, you can focus on driving your companies' sales by allowing us to manage your product's inventory and distribution. 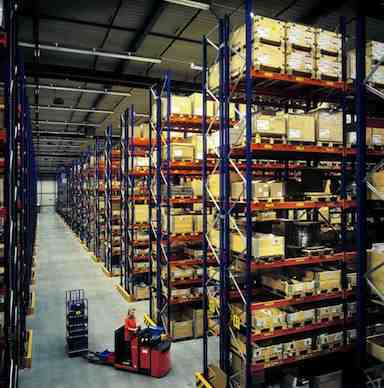 While we offer a complete array of warehousing services, our most important product is customer satisfaction. We educate all of our employees in the value of prioritizing customer relationships in order to truly deliver the promise of partnership. We have also developed strong ties with carriers and retail transportation departments to help our clients avoid shipping problems caused by production or delivery delays. 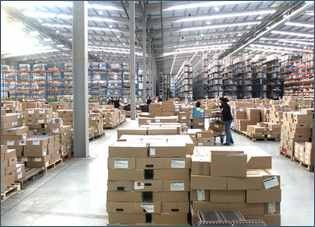 When you entrust your warehousing business to us, you can be assured that it will be handled professionally and efficiently.